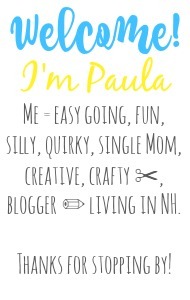 Sincerely, Paula: NO RULES Weekend Blog Party #52!!! NO RULES Weekend Blog Party #52!!! of my No Rules Weekend Blog Party! I cannot believe that it's been one full year of NO RULES parties!! The party has certainly grown thanks to all my wonderful bloggy friends! You're what makes this such a successful party!! There are consistently almost 150 linkups each week! To celebrate I'm giving away one month of FREE advertising, to one of my lovely readers! Enter below for your chance to win, and then continue down further to add the linky of your choice to my party. I will announce the winner at next week's party, so be sure to come back to see if it was you! Now who's ready to PARTY?! I know I like to get the party started early, but who doesn't right?! Heartiest Congratulations Paula! I am always happy to link up. Great giveaway! I will definitely be entering. Thanks for hosting and have a wonderful weekend. Congrats on one year! That's great :) Thanks for hosting every week! This year is flying by so fast. Congrats on your anniversary! Congrats and thanks for hosting once again! Happy weekend! And I look forward to wearing flip flops!! Congratulations on your 1 year blog-o-versary! :) And as always, thanks so much for hosting! Woohoo on 1 year! Congratulations! Thanks for another great linky party. Have a wonderful weekend. This is my first time at your linky, but I know others will see your hop button on my sidebar, so I may bring along some of my friends as well. I followed you every way possible, I think. Thanks for hosting the party Paula, I like dropping in every week to see what you've been up to. My best reason to look forward to summer is that I spend the weekends on my little boat and go scuba diving. Thanks for hosting, Paula. Have a great week!! Congrats! It's been fun watching it grow this past year! I can't wait to set up our pool this weekend. If you were closer I'd invite you to join us. Have a great weekend. Thanks for hosting Paula! Hope you have a great weekend! Congratulation on a year of blog hops. I'm so glad I found you! 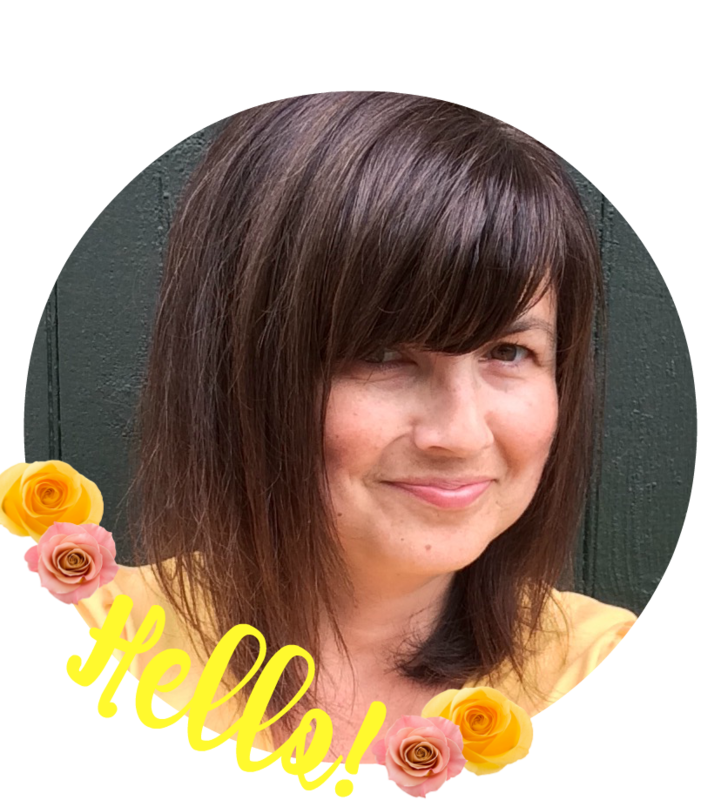 I L-O-V-E your blog design! Thanks so much for hosting!! I'm your newest follower!!! Being winter here I just want summer to hurry up and be here already. We live 2 minutes from the beach. Well done by the way. Love your blog and always try and remember to link up even if I do tend to come to the party late most weeks. Congratulations on 1 Year! Just linked up and already following you! Cheers for hosting this wonderful party. I've just started following your very inspiring blog through GFC. I'm back for a 2nd link up. I've been looking for new blogs to 'case' and different ways to share some social media love so have started a blog link myself today. As your blog is already on our 'worth casing' list, would just love it if you could pop over and link up. I think what I like most are the cool mornings and being outside watering and taking care of my plants with my cat. Its always the quite time of day! Thanks for hosting, here's wishing a Happy Fathers Day to all dads.